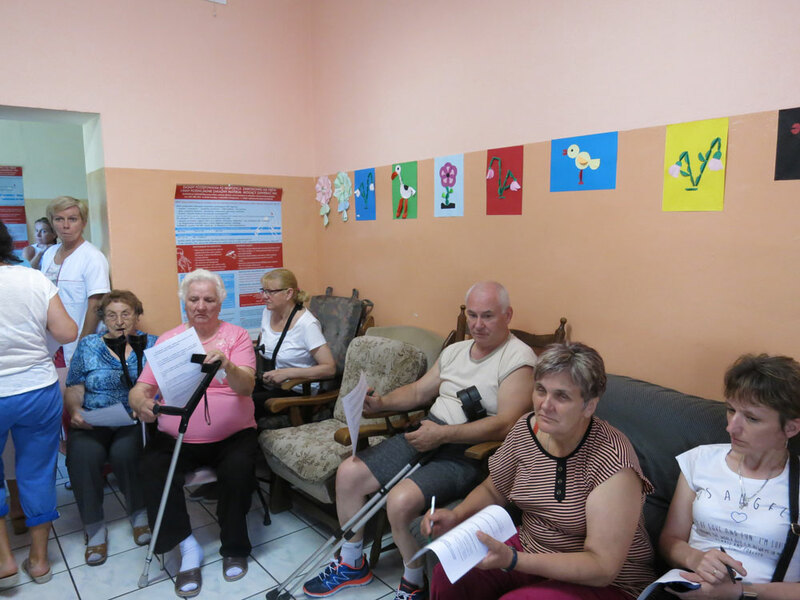 As part of the project : Support of the elderly and dependent people by extending the rehabilitation section and purchase of the medical equipment in the District Hospital in Chodzież” financed by EEG Grants 2009-2014 and Norway Grants 2009-2014 24th of july 2015 in Szamocin occured two events. 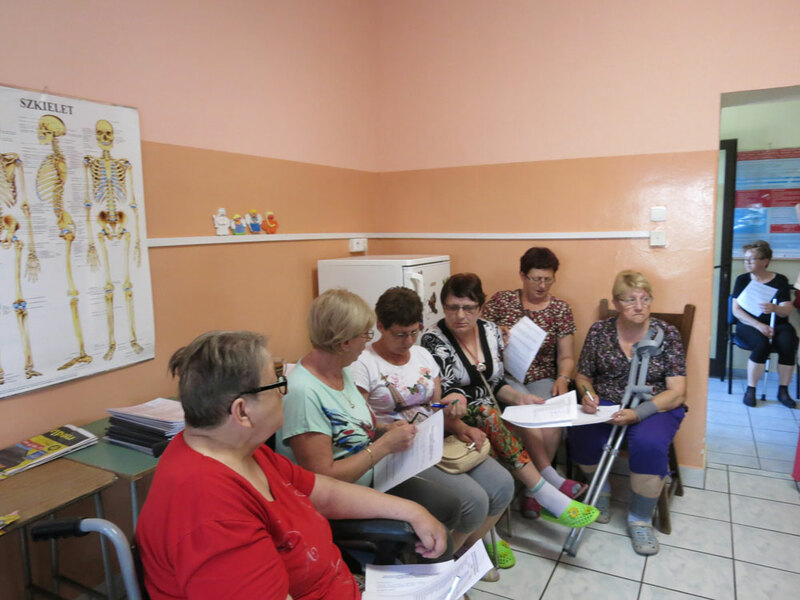 First – traning for doctors and physiotherapists our hospital “Research and physiotherapy functional in knee injuries“. 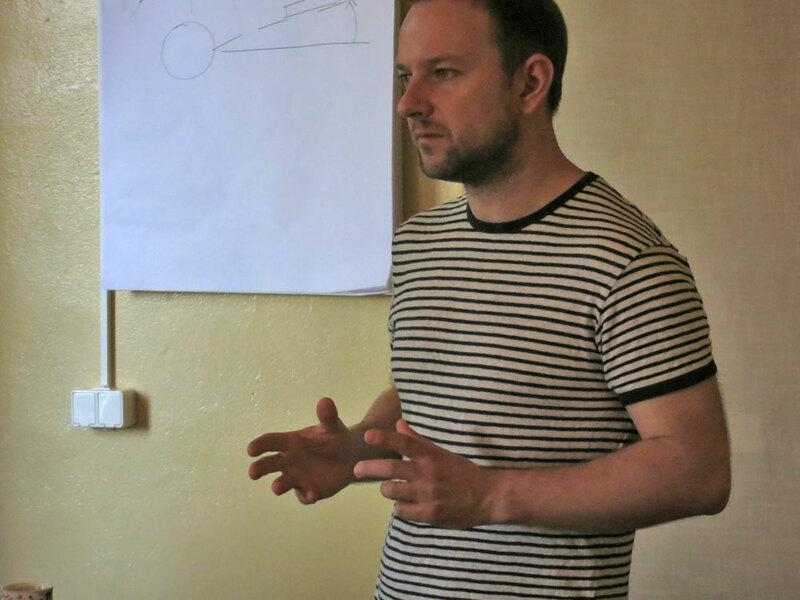 coached by dr Bartosz Rutowicz. 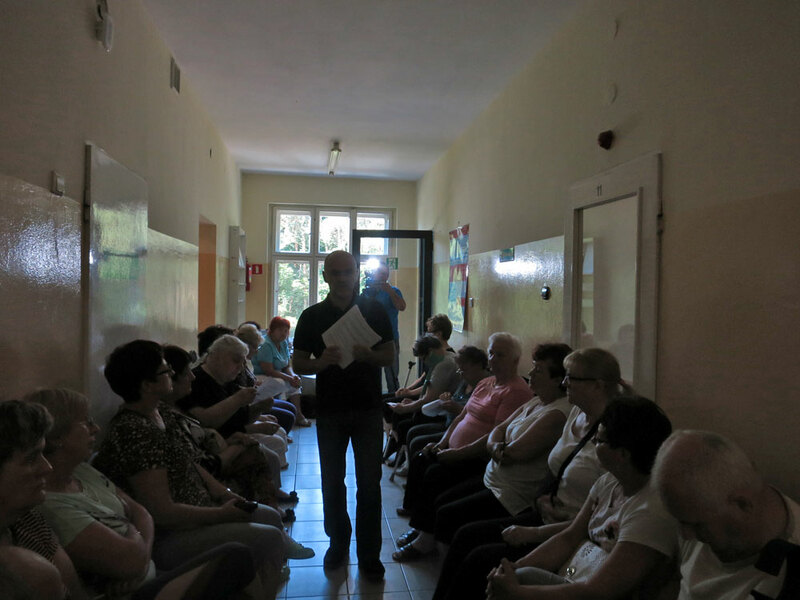 Second event was implementation of prevention program “Prevention of degenerative diseases of the peripheral joints and spine” for patients hospitalized in Szamocin coached by mgr Grzegorz Korfanty.